Shop our large stock pile of garden Rock & landscaping rocks, including, Mexican pebbles rock, mossy rock boulders, and mossy rock which is a rock that's imbedded with fossilized remains. 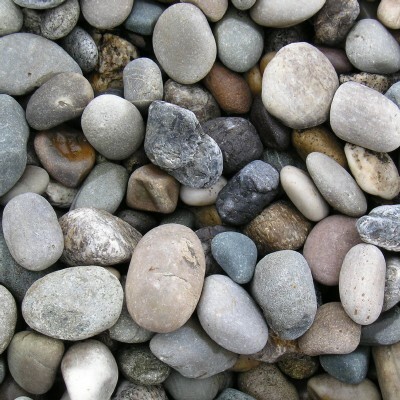 Mexican Beach Pebbles are a wonderful accent to any water or garden feature. They are smooth and have a well-worn matte finish, making them great in driveways, landscaping, pool decks, water fountains and features. These Mossy Rocks can be used to supplement your limestone projects to give your landscaping a natural flowing look, just the way you'd expect to see it if you stumbled on an oasis while trekking through the wilderness. Many of these rocks are embedded with fossilized remains. Large Boulders - Mossy Rock Boulders are often the focal point of any landscaping project.